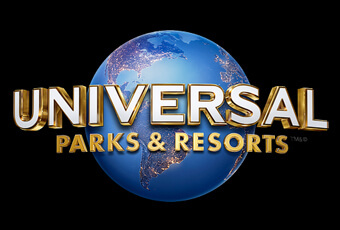 Universal Parks & Resorts entered the Super Bowl ad lineup in a big way. Their ad spot starred two-time Super Bowl champ, Peyton Manning, as the “Vacation Quarterback” for the amusement park. The 30-second spot followed Manning as he coached eager families through the Orlando theme park’s top attractions – from epic roller coaster rides that’ll “push your vacation to 110%” and comical fails as he casts spells in the Wizarding World of Harry Potter, to raptor sightings in Camp Jurassic™, photo ops with your favorite Transformers and dancing the night away with everyone’s favorite little rascals – the Minions.